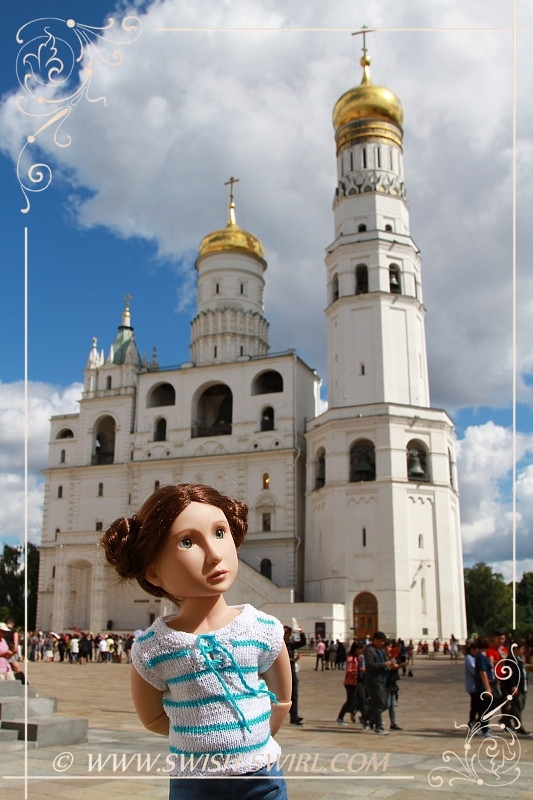 This summer Anastasia had a short break with me and my daughter in Moscow! 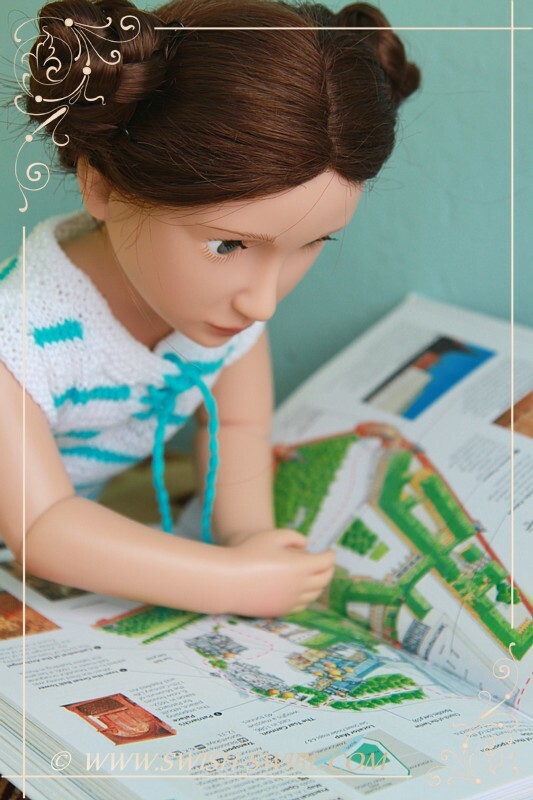 Anastasia was very excited about this trip and spent quite a lot of time reading the guidebook ahead of the trip! 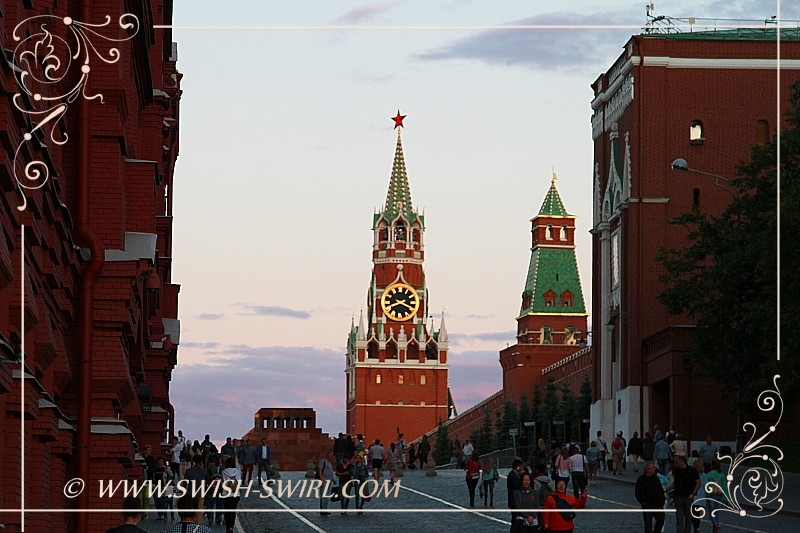 Those 3 days in Moscow were packed with sightseeing, mainly around the very centre. 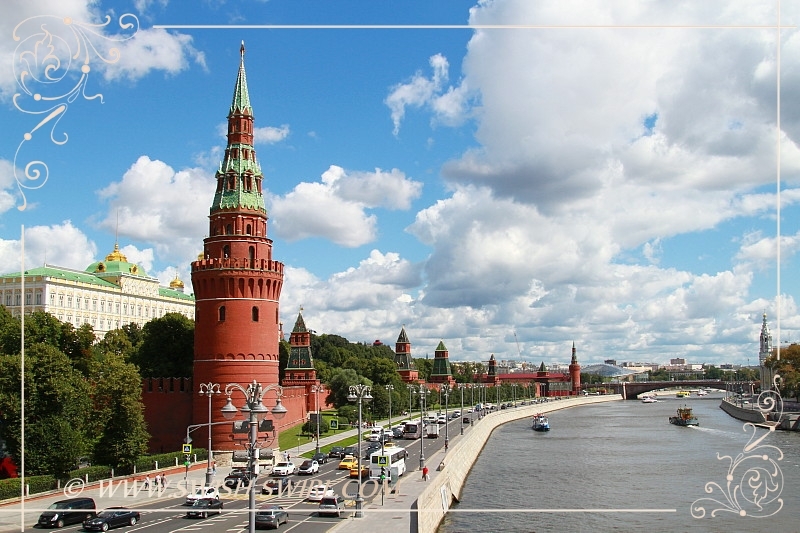 Although Moscow Kremlin was on our agenda on Day 2, let’s start with it as it is regarded as the heart of Moscow and Russia. 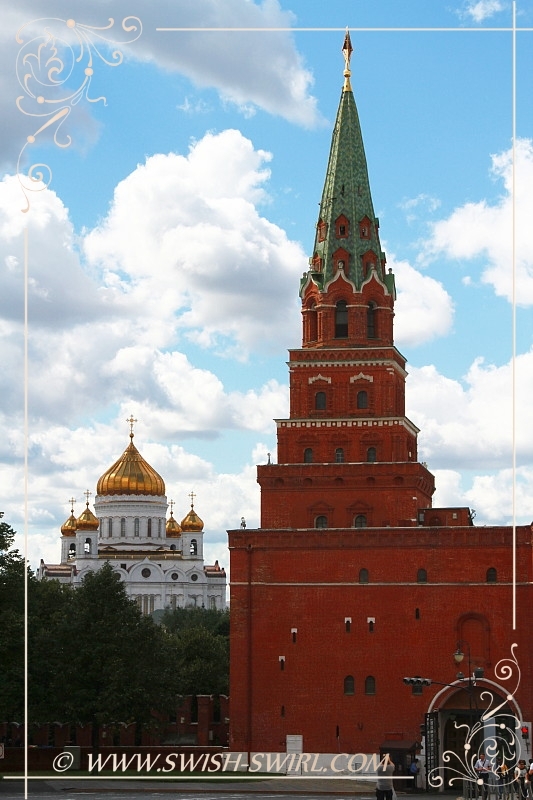 Moscow Kremlin as it appears today was built in 1485 – 95. 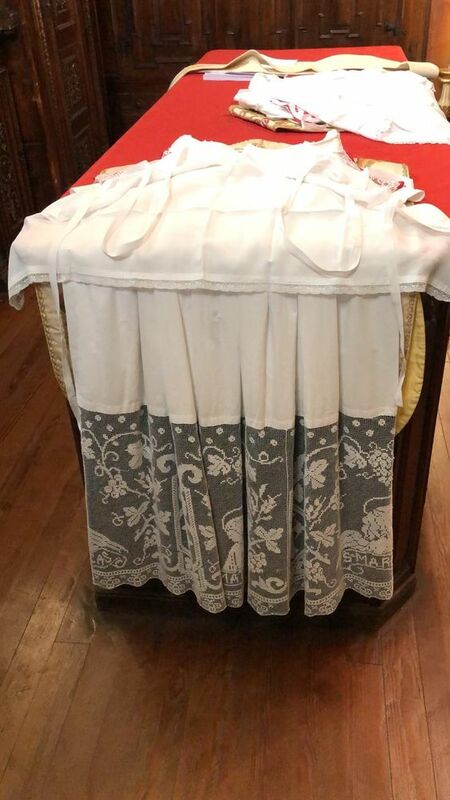 (To place it in European perspective, in England that was the time of Henry VII’s rule, he came to the throne in 1485 thus starting the Tudor dynasty, and also in 1485 in Spain Catherine of Aragon was born.) This new Kremlin replaced another Kremlin (the word ‘kremlin’ means fortress) that had been built by Dmitry Donskoy (remember him from my post about Kolomna?) and had white walls and towers. 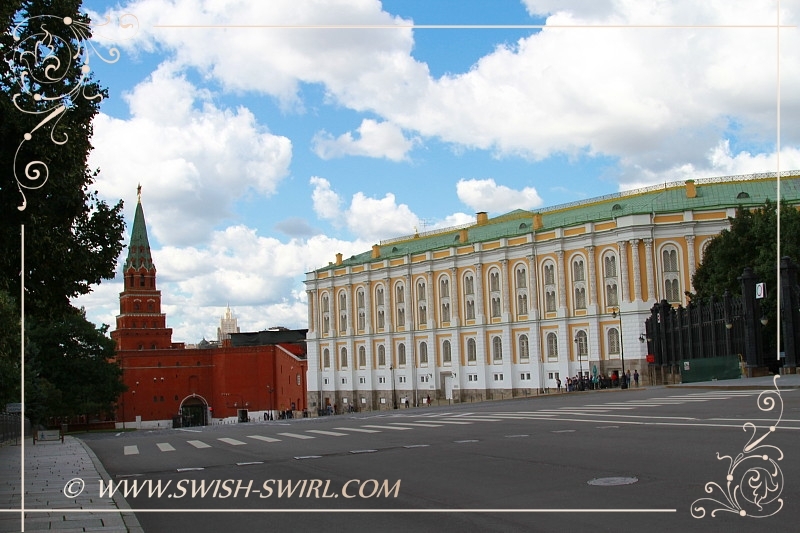 Originally, Kremlin was also a place where nobility lived but eventually they moved outside the Kremlin walls and built houses on the other side of the Red Square. 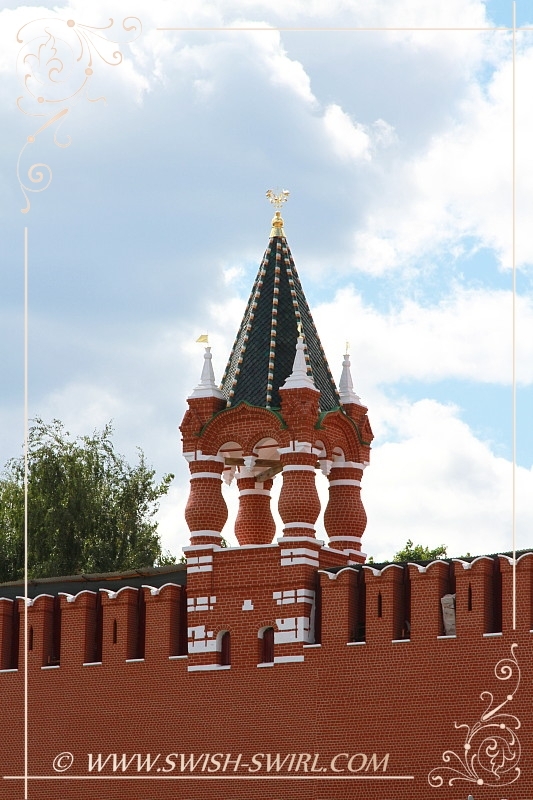 The total length of the Kremlin’s walls is just over 2 kilometres (to be precise, 2,235 m), their height ranges from 8 to 19 metres and the width is between 3.5 and 6.5 metres. 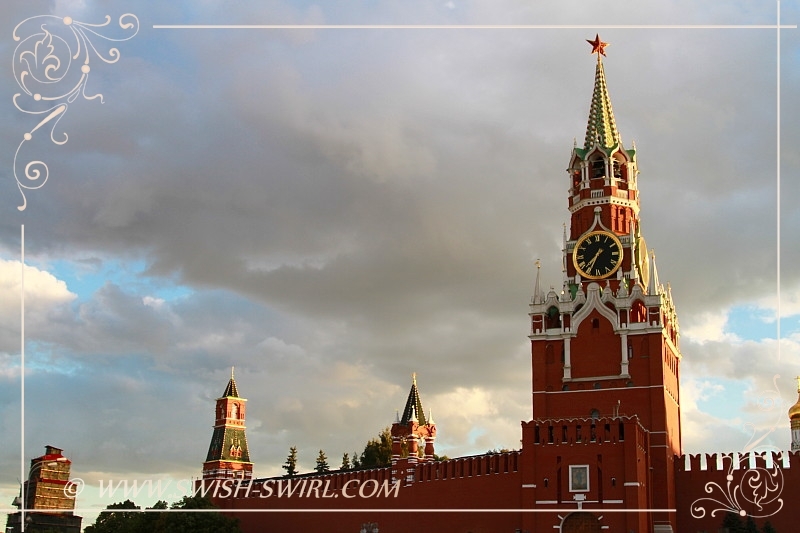 It has a triangular shape with each of the three sides facing the Moscow River, the Red Square and the Alexander Garden respectively. 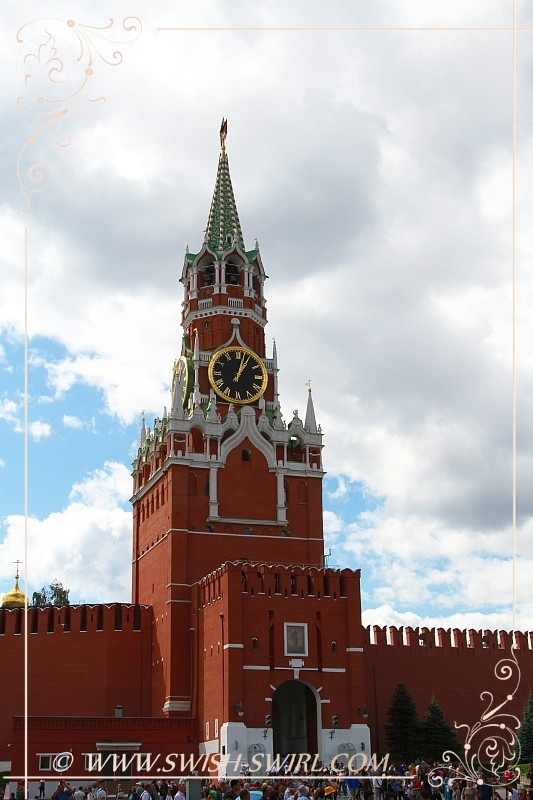 It has 19 towers plus one more tower – the Kutafiya Tower – which is connected to it by a bridge (see below) and is the main entrance to the Kremlin for visitors. 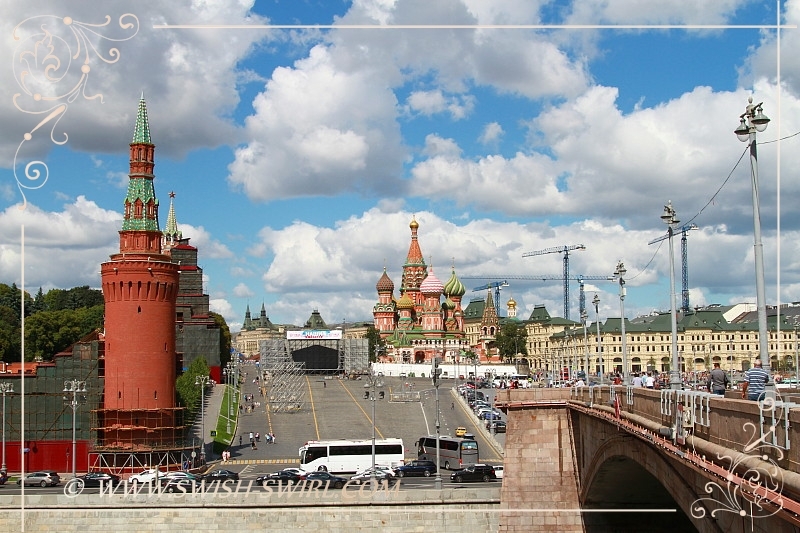 The bridge was built over the Neglinka river which has since been hidden underground and it was the second entrance to the Kremlin which was used by patriarchs and the tsars’ wives and daughters. The Trinity Tower – view from the inside of the Kremlin. It’s the tallest Kremlin’s tower (80 metres high). This little gem that is visible above the Kremlin walls is an Amusement Palace. It was built in 1652 for boyar Ilya Miloslavsky, who was the father-in-law of Tsar Alexei Mikhailovich (who, in turn, was Peter the Great’s father). 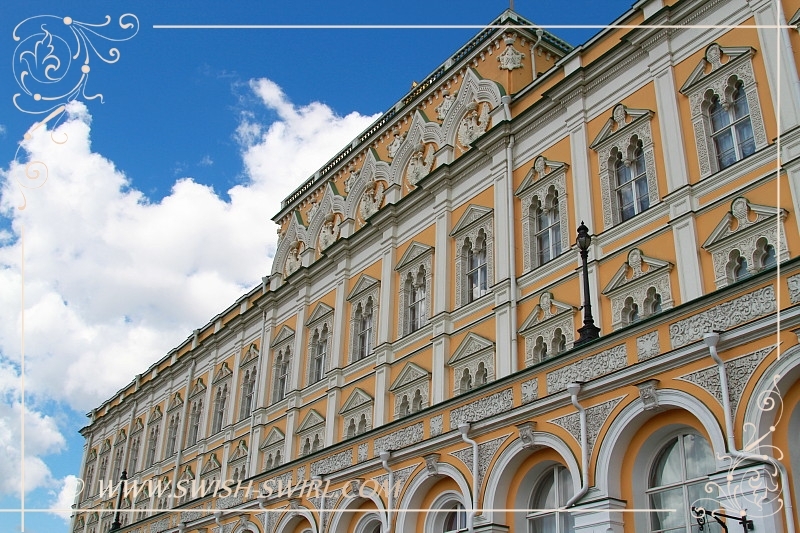 After the death of Miloslavsky in 1672, the palace went to the state and became a court theatre (‘amusements’ were the first theatrical performances in Russia, hence the name). Senate was built in neo-classical style in 1790 to house several of the Senate’s departments. From 1918 to 1991 the Senate housed the Soviet Government. Lenin had his office there and his family lived in a flat on the top floor. 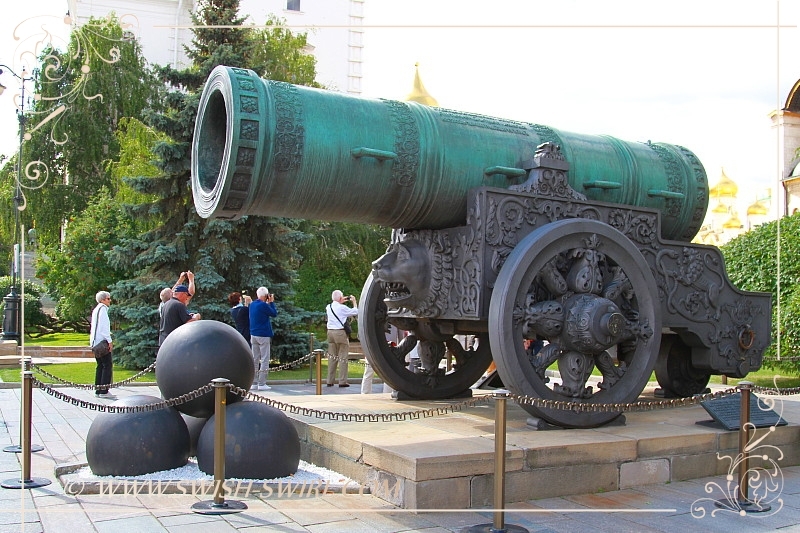 The Tsar Cannon. Cast in 1586, it weighs 40 tonnes. It never took part in any battles. The domes of the Cathedral square. The Cathedral of the Assumption and the Cathedral of the Annunciation at the far end. The Cathedral of the Assumption on the right, the Cathedral of the Archangel on the left and the Cathedral of the Annunciation in the middle. 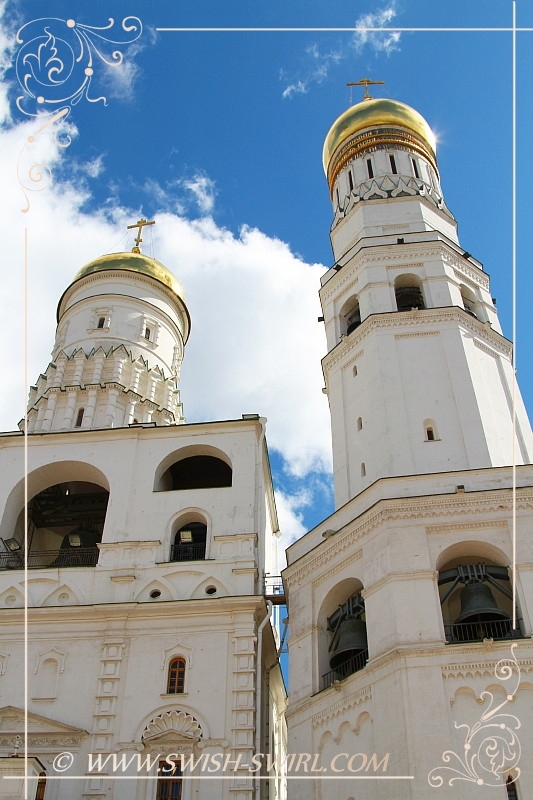 The Cathedral of the Assumption was built in 1475-79 to replace another Cathedral of the Assumption which had been the most important church in Moscow since the 14th century. In 1547 the first coronation – of Ivan IV, later known as the Terrible! 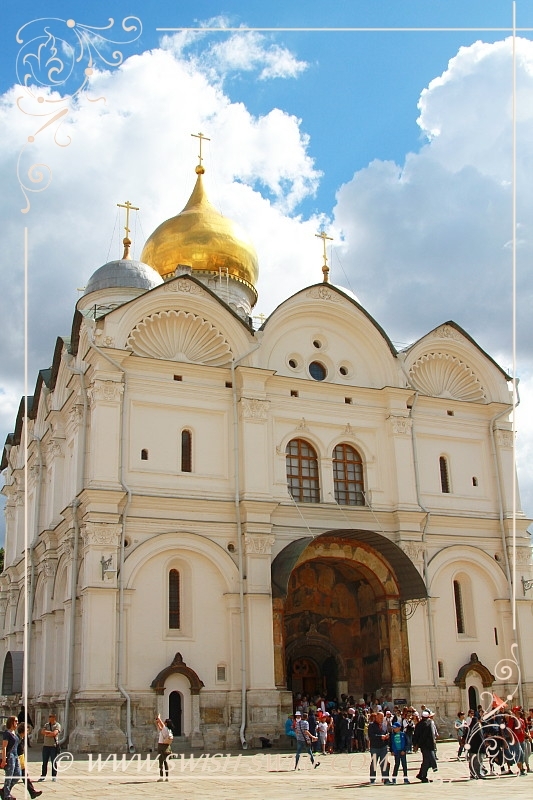 – took place in this cathedral and thus it became a place of coronation of all Russian tsars and, later, emperors. What you can see on this photo is the Faceted Palace built in 1485-91 for Ivan III (the one who was married to Sophia Paleogina and was the grandfather of Ivan IV the Terrible). The decoration of its main vaulted hall is stunning: rich frescoes and gilded carvings cover the walls and the ceiling. It was the throne room and the banqueting hall of the tsars. 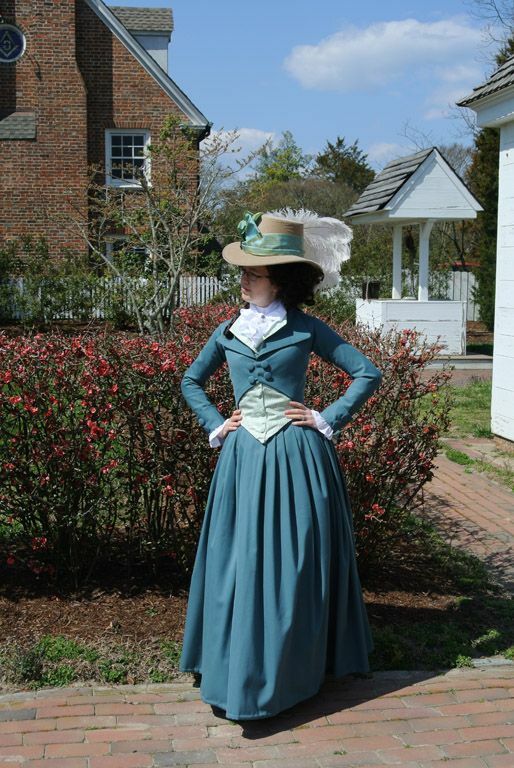 These days, it is closed for visitors and is used for state receptions. On the left of the palace there is the Red Staircase. 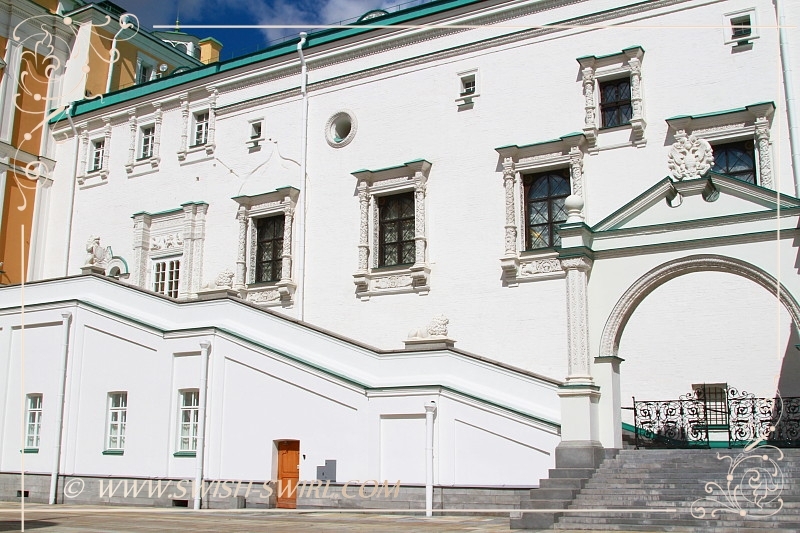 The tsars passed down this staircase on their way to the Cathedral of the Assumption for their coronations. 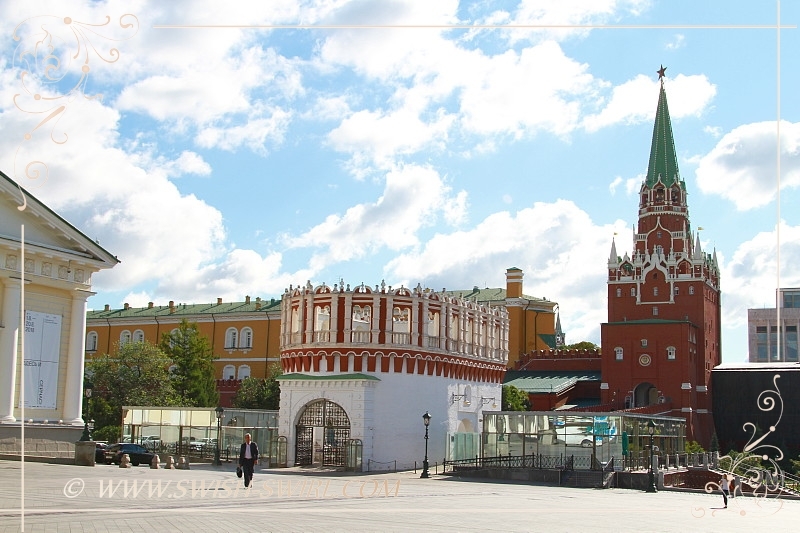 The Faceted Palace is now incorporated into the Grand Kremlin Palace (the yellow building behind it). 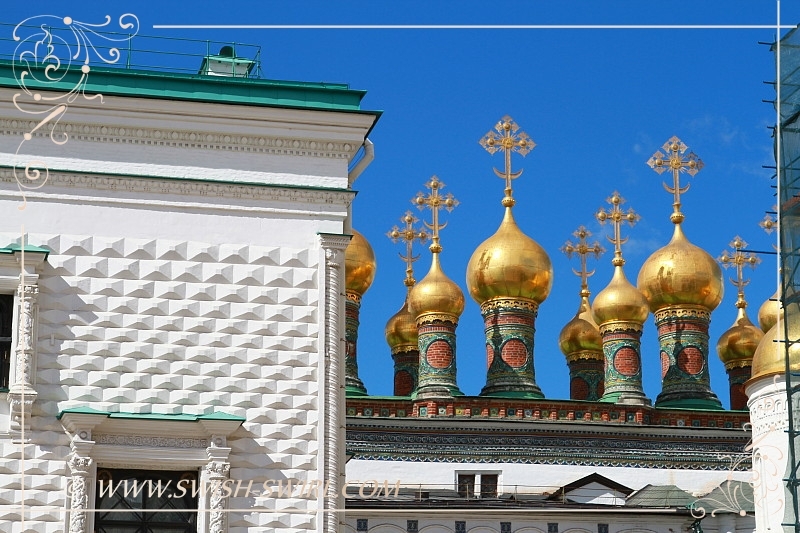 The 11 gorgeous golden domes to the right of the Faceted Palace is yet another palace that got incorporated into the Grand Kremlin Palace – it’s the Terem Palace. It was built in 1635-37 for Tsar Mikhail Romanov – the first Romanov on the throne and the grandfather of Peter the Great. Most of the palace is not visible to the general public anymore (except for these 11 domes of the 4 churches inside!) but it is still there. 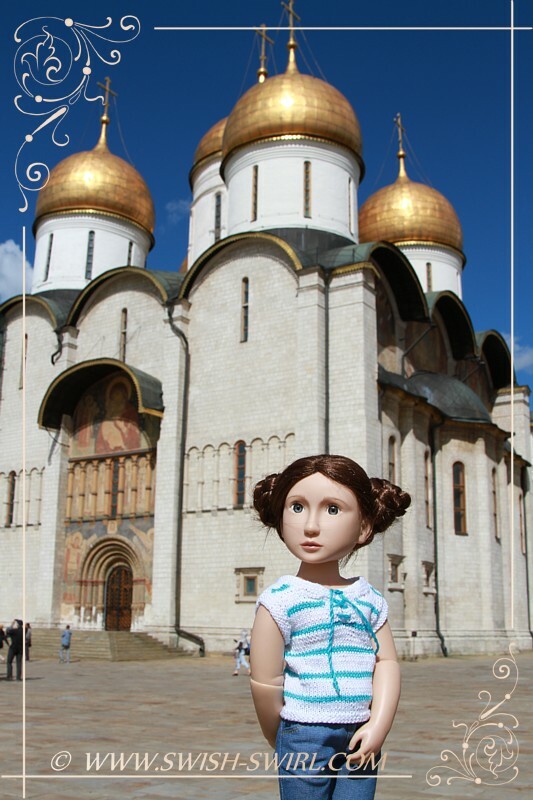 The Cathedral of the Annunciation (and again, the Grand Kremlin Palace behind it). It’s the smallest of the 3 main Cathedrals inside the Kremlin. 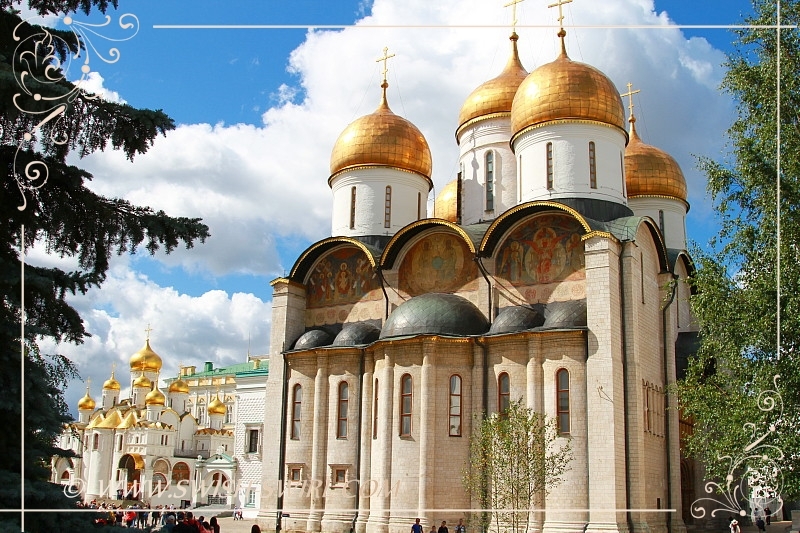 Unlike the other Kremlin Cathedrals that were built by Italian architects, this one was built by a guild of Russian architects. 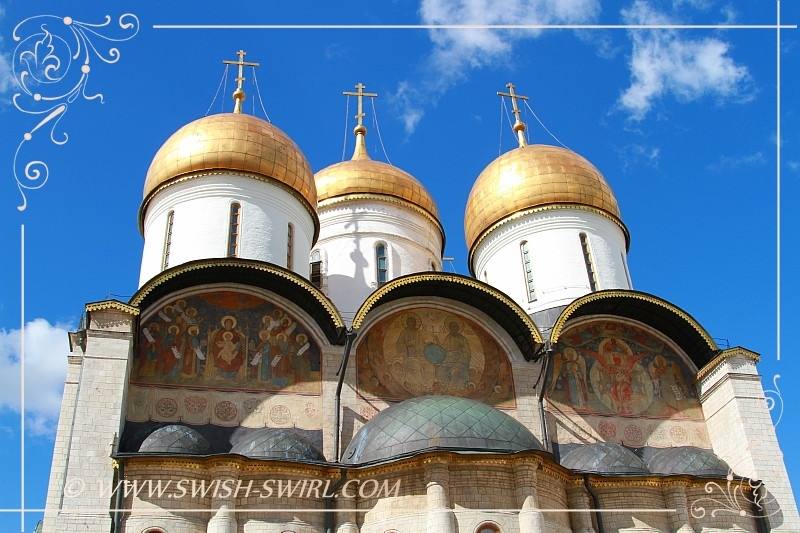 It was constructed for Tsar Ivan III in 1484-89 as a family chapel. 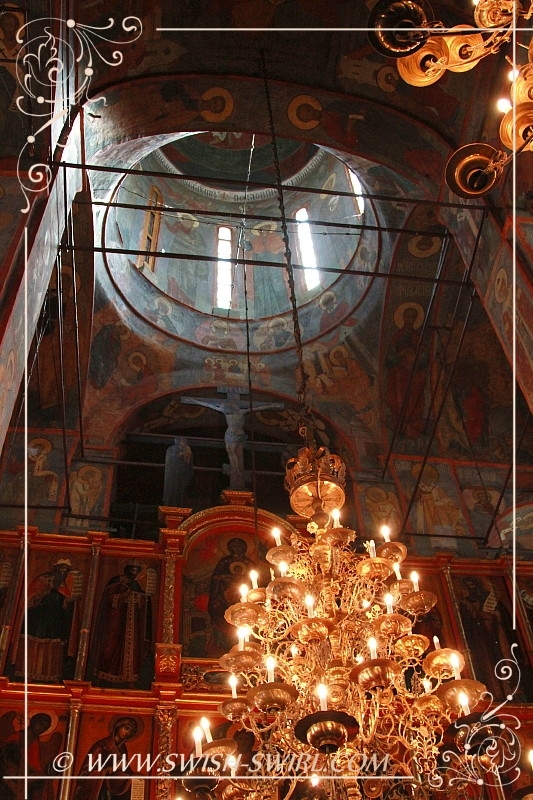 This was the church where children of the tsars were baptized and married. On the south facade is the Groznensky Porch that was added by Ivan IV the Terrible when he contravened church law by marrying for the 4th time in 1572. 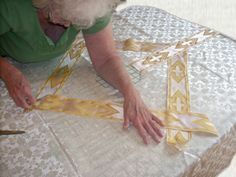 He was barred from attending religious services and could only watch through a grille in the porch. 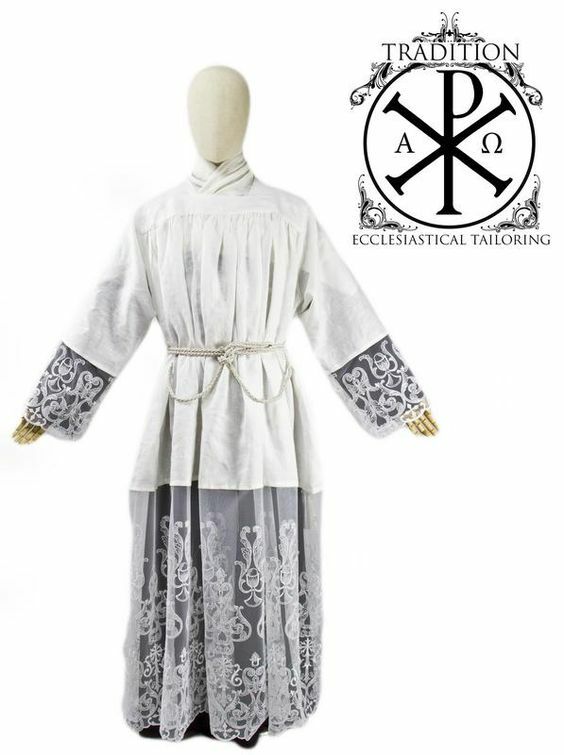 The Cathedral of the Archangel was the last of the great cathedrals in the Kremlin to be built. It was commissioned by Ivan III in 1505 shortly before his death. 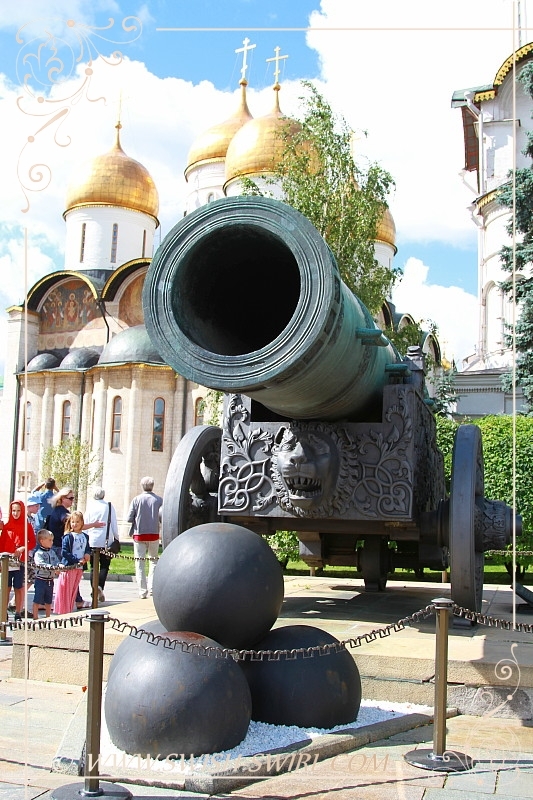 This site was the burial place for Moscow’s princes and tsars from 1340, first in an earlier cathedral that stood here, and then in the present building. The cathedral is stunningly beautiful inside. 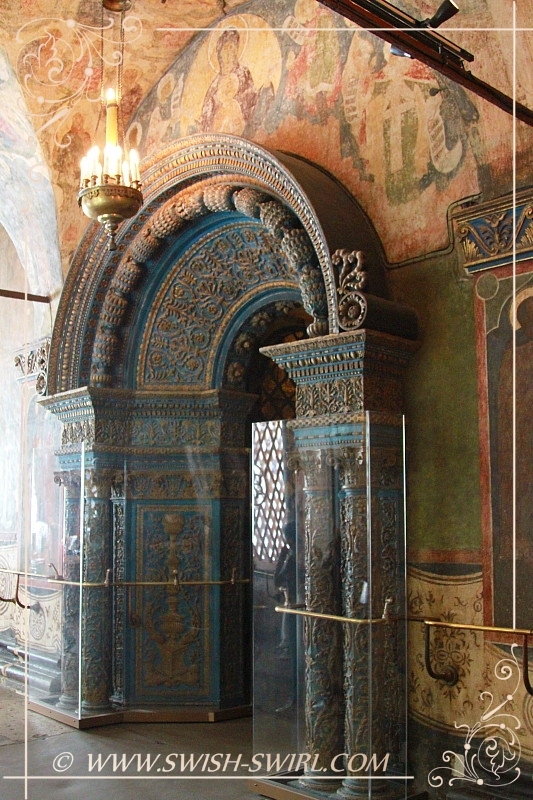 Most of the floor is occupied by white stone sarcophagi with bronze covers which have the names of the princes and tsars inscribed on them in Old Slavonic. The tsars were no longer buried here after the capital city was moved to St Petersburg in 1712. The Ivan the Great Bell Tower was built in 1505-08. It’s called ‘Great’ because of its height. In 1600 it became the tallest building in Moscow when Tsar Boris Godunov added a 3rd floor to extend it to 81 m. The tower has a viewing gallery though it is timed (once every hour or so) and allows only a small group of people to climb it at each time slot, so getting tickets for it is somewhat difficult. The Red Staircase and the the Ivan the Great Bell Tower. The southern facade of the Faceted Palace with the Red Staircase. The Cathedral of the Archangel. 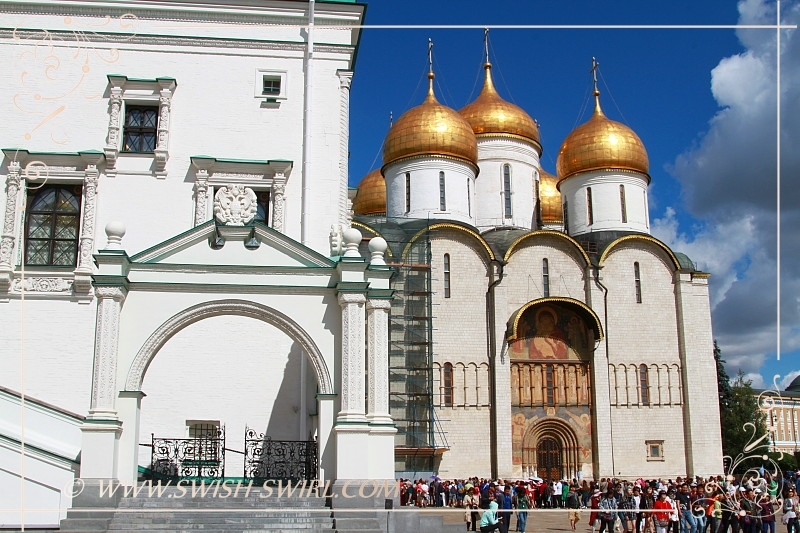 The Cathedral of the Annunciation and the Grand Kremlin Palace. 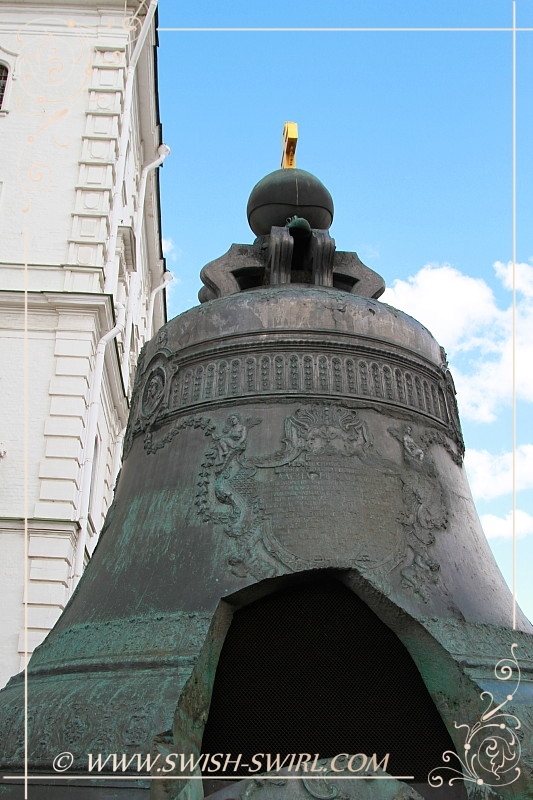 The Tsar Bell. It’s the largest bell in the world. It weighs over 200 tonnes. 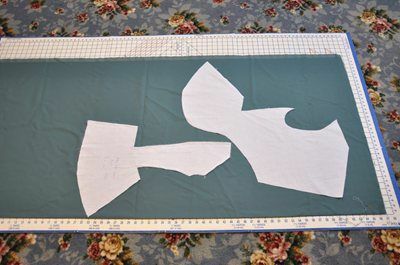 When it fell from the bell tower and shattered in a fire in 1701, its fragments were used for making a second bell. It still lay in its casting pit when the Kremlin caught fire again in 1737. Cold water was poured over the hot bell and a large piece broke off. It is now displayed next to the bell. 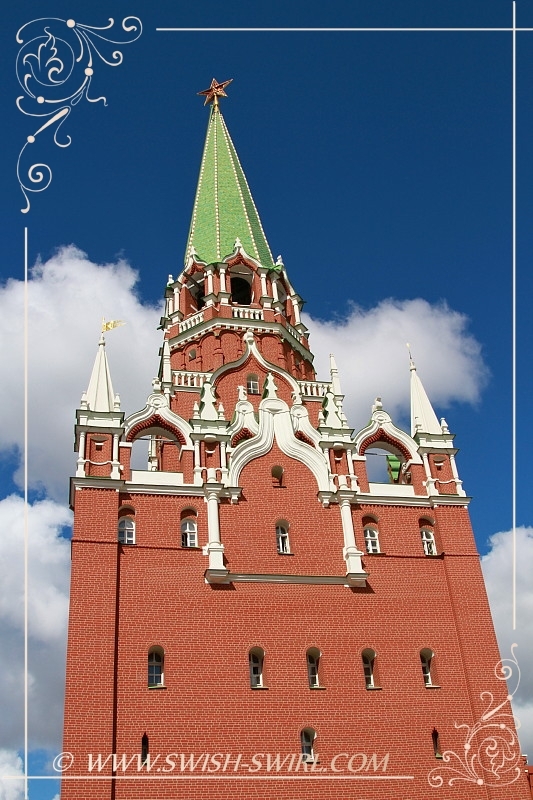 The Secret Tower (Taynitskaya Tower) is the oldest tower of the Kremlin. Built in 1485, it had an underground passage leading to the river which was used to obtain water during sieges. 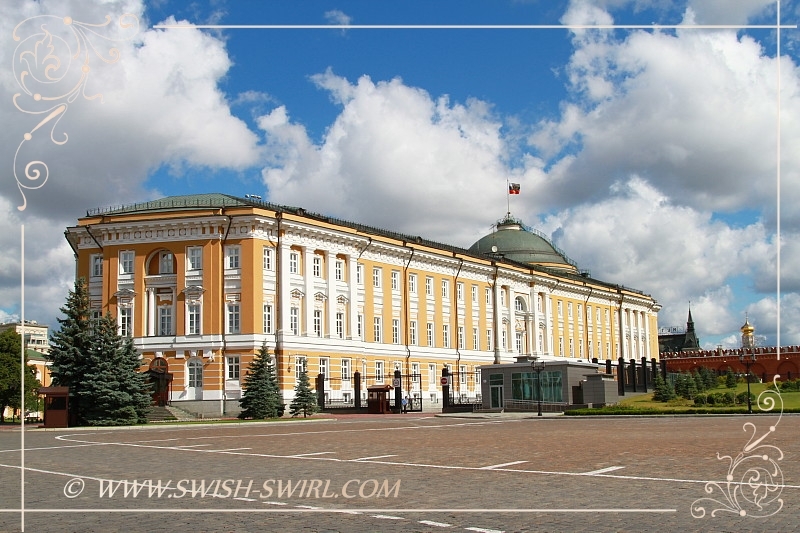 Grand Kremlin Palace was built in 1837-49. It was formerly the tsar’s Moscow residence. The building appears to have three floors, but it actually only has two. The upper floor has two sets of windows. The Palace includes the Terem Palace, 9 churches built in the 14th, 16th and 17th centuries, over 700 rooms and 5 grand reception halls which are used for state receptions, diplomatic affairs and official ceremonies. The palace is closed to the public though it is possible to visit it with specially organised group tours. State Armoury, constructed in 1844-51. It’s a museum (very hard to get tickets to it!) 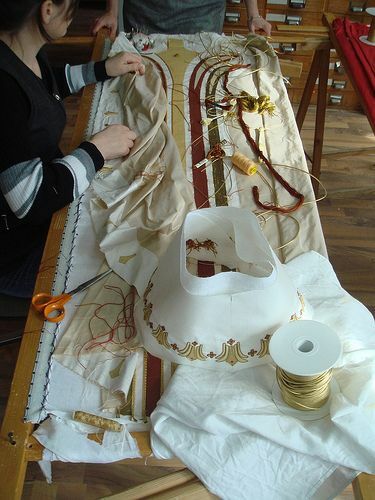 which houses the imperial collections of decorative and applied arts and the amazing State Diamond Fund. 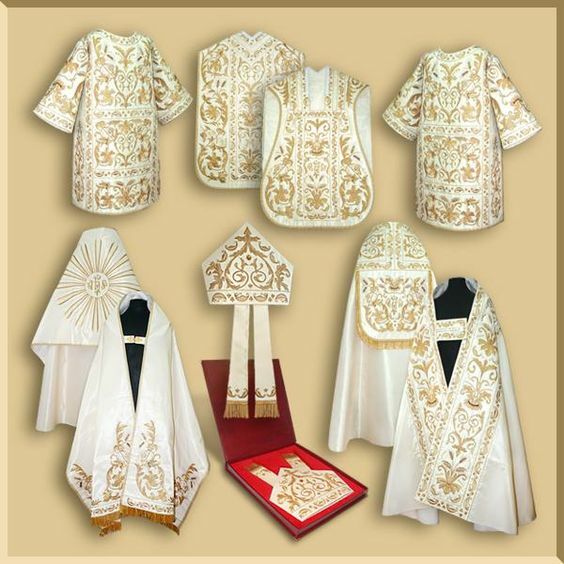 Among the treasured artifacts there are Catherine the Great’s Coronation gown and Vladimir Monomakh’s Crown. Borovitskaya Tower and the Christ the Saviour Cathedral. Some gorgeous views of the Moscow Kremlin from the embankment on the other side of the Moskva river. 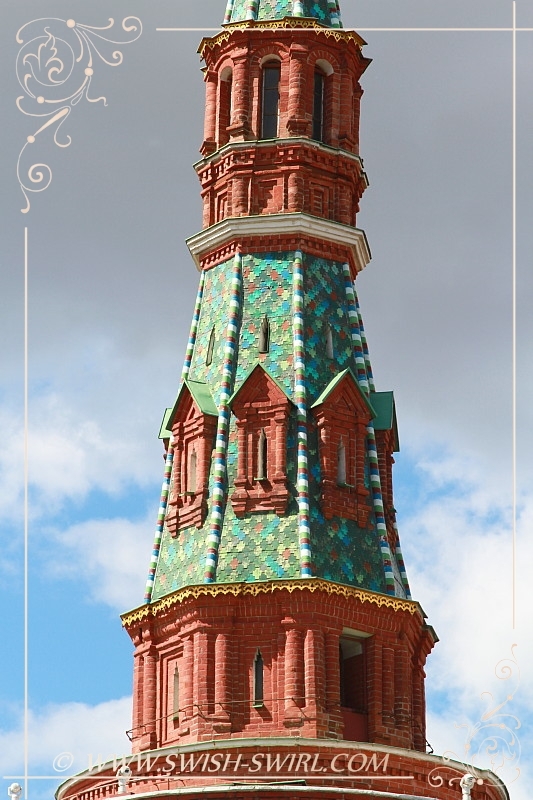 Just look at the amazing tiles which decorate a few of the Kremlin’s towers. 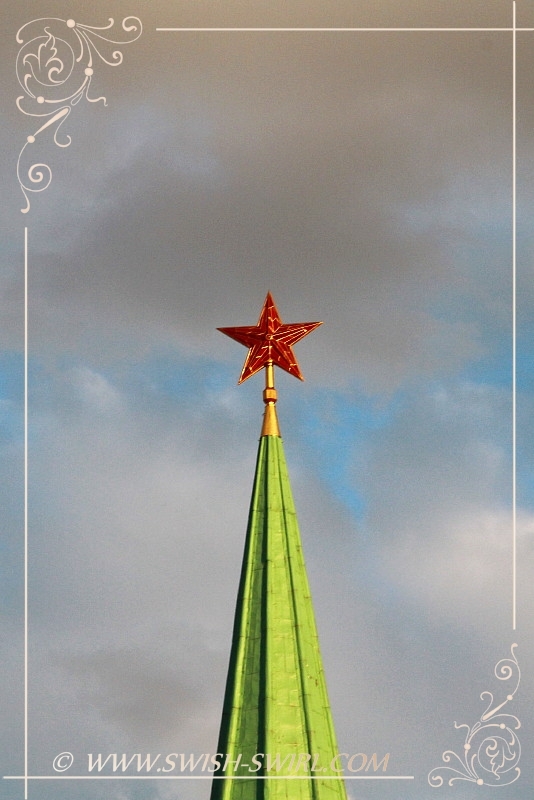 During the Soviet times, two-headed eagles on tops of the towers were replaced with gorgeous ruby stars. View in the direction of the Red Square and St Basil’s Cathedral from the river. 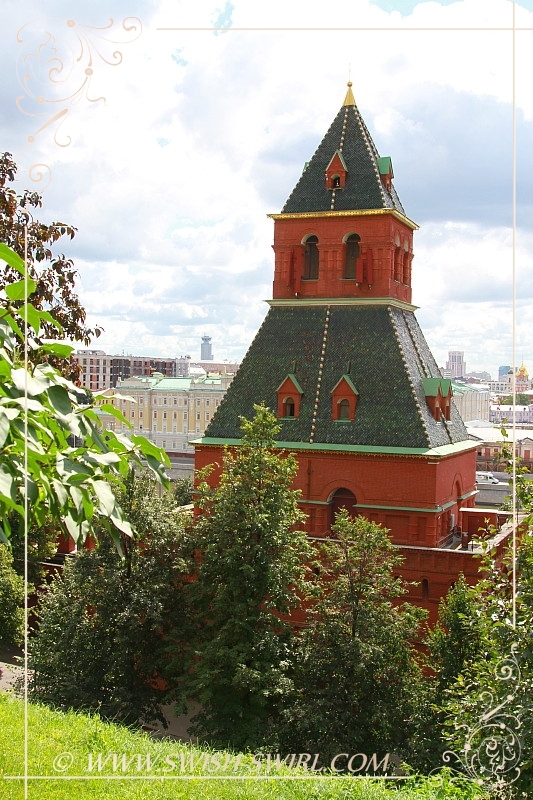 Spasskaya Tower (Saviour’s Tower) was named after an icon of Christ the Saviour installed over its gate in 1648. The gate used to be the Kremlin’s main entrance but it’s no longer open to the public. Every person entering that gate (even the tsar!) had to take their hat off to show respect to the icon. The clock on the tower is famous by its beautiful chimes. 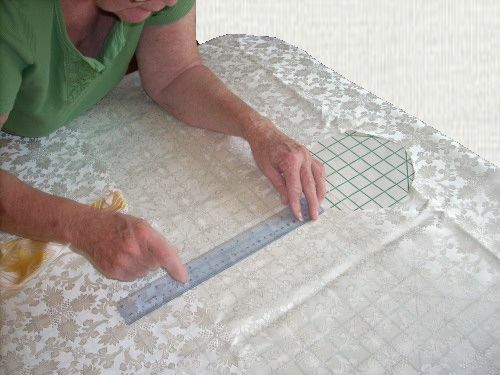 It’s also the one that is used to mark the beginning of the New Year. To the left of the Saviour’s Tower there is the smallest and the youngest of the Kremlin’s towers: Tsarskaya Tower (Tsar’s Tower). Named in honour of Tsar Ivan the Terrible, it was built in 1680 and replaced a small wooden turret which had previously stood there and from which, according to legend, the young Tsar hurled dogs to their death, and loved to observe executions and festivals taking place below on Red Square. 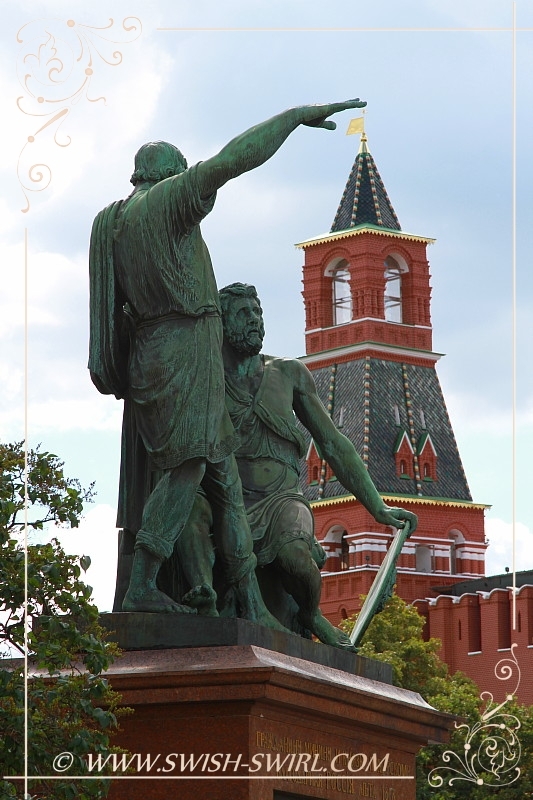 The Nabatnaya Tower and a monument to Minin and Pozharsky in front of the St Basil’s Cathedral. 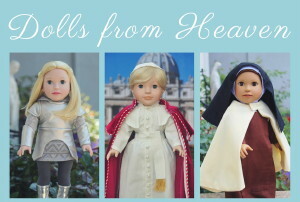 I will show you the Cathedral in my next post. A couple of more photos taken at sunset.